DARLINGTON BOROUGH Council has been fined £28,000 after a self-employed labourer was injured when a pack of roof trusses fell on him. Newton Aycliffe Magistrates’ Court heard how, on 5 October 2017, a self-employed labourer was working for two self-employed bricklayers sub-contracted to Darlington Borough Council. He was walking past the front of the building plot at Allington Way, Darlington, when a pack of roof trusses fell on him, trapping him by the head and arm. An investigation by the Health and Safety Executive (HSE) found there was an overall failure to adequately monitor work activities at the site at Allington Way, Darlington. Contributing factors to the incident included inadequate arrangements for the storage of roof trusses, failure to manage the amount of materials on site, failure to plan for parking of vehicles on site and poor housekeeping on site. 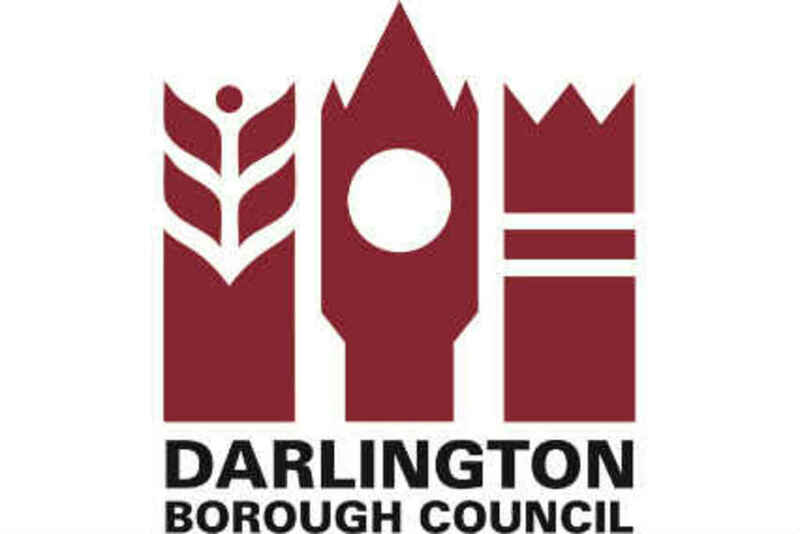 Darlington Borough Council pleaded guilty to breaching Regulation 13(1) of the Construction (Design & Management) Regulations 2015 and has today been fined £28,000 with £1,648.45 in costs.